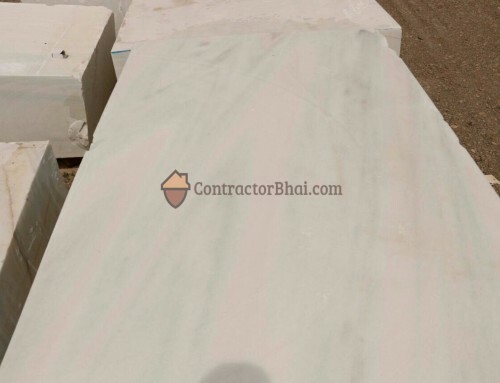 Basic Italian marble on an average starts from 350 rupees. That is Botticino, Crema Marfil. This are all very basic Italian starting range available in India. It varies between 350 to 400 rupees. If you go to see a builder lot – Builders usually want bigger lot hence they even stress price upto 300 rupees. Sometimes 280 to 300 rupees. But that is not we should use inside Residential apartment. If you have low budget go for Botticino Italian Marble, but good quality botticino, which will range 350 to 400 rupees. So thats the entry level of Italian marble. Whenever you buys Marble you should always count wastage of 15%. So if you have requirement of around 100 sq. ft. you should ATLEAST buy 115 sq. ft. of marble. After this – Price of Italian marble increases from 450 to 500 rupees. 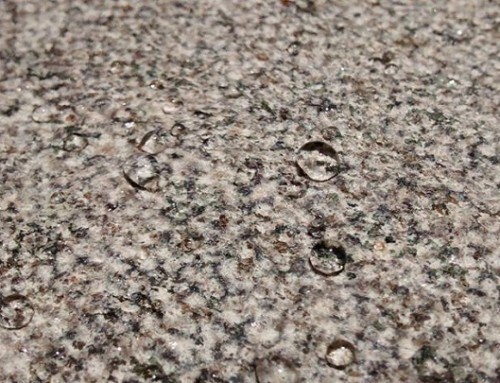 there are different types of marbles which come from different area of the world, based on that they are priced. Based on the scarcity of Marble it becomes more expensive. 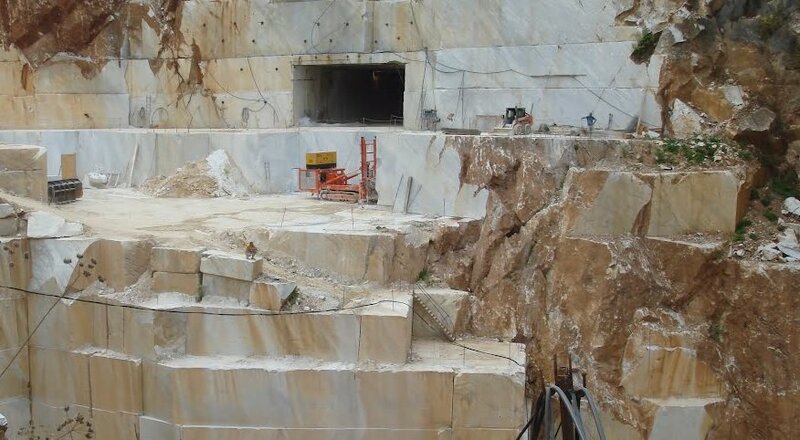 For Botticino there are too many quarries around the world that is why it is cheap. Compared to that if you see Statuario Italian Marble demand is high but supply is limited, hence prices are high. 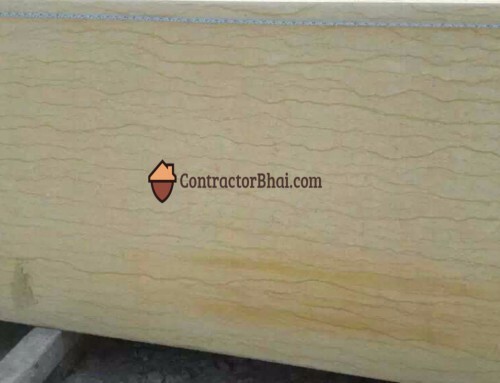 If you talk about Makrana white, many shop keepers tell you that they have Makrana white, however to be very honestly Makrana marble is already over in the world. Makrana marble is one which was used in making of Taj Mahal. Makrana marble is over but you get white marble which is very close to it, very similar to it. But many seller sell white marble by saying that it is Makrana marble with premium added to the price. 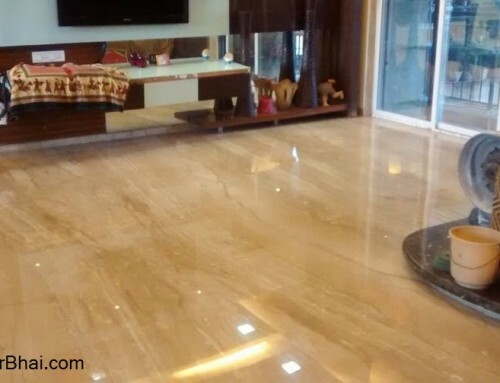 what is your opinion about Perlato Sisilia for residential flooring..
All Italian or rather imported marble is expensive, rich in look, and requires care/maintenance in long run. 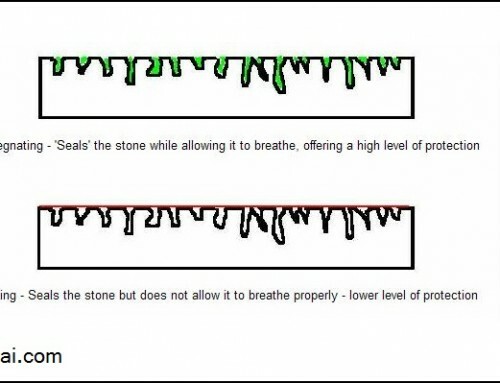 Your design & concept will decide if a particular marble is good fit.